The Company We provide customers with tourist bus service and good reputation, customer-oriented, the price affordable. So that customers can enjoy a comfortable journey to reach their destinations safely. Our company has various types of luxury coaches, including 16, 24, 28, 45 and 60 luxury coaches, Mercedes transit in Hong Kong and seven luxury cars, etc., to meet different customer needs care. 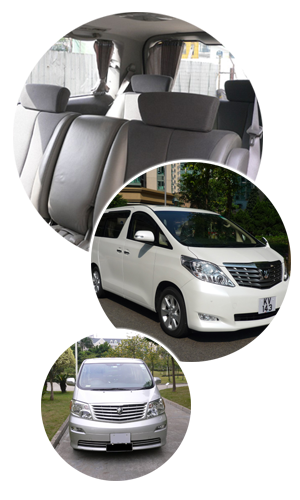 We offer a wide range of coaches, including Hong Kong transit, shuttle bus from the airport, Disney, railway stations, docks and other places, and a hotel for business, tourism, wedding ceremonies, etc., and different lease methods, including the clock, day rent, monthly, charter, contract forms and other services. Our focus on the customer experience, offers thoughtful tourist bus service, to ensure that the environment clean and spacious cabin, comfortable seats and air conditioning equipment. The driver has a wealth of driving experience, able to cope with emergencies, but also be able to speak fluent Cantonese, English and Putonghua. Duties sincerely offers the best quality and reliable service. Welcome for inquiries and quotations.